Info about "Gongkwon Yusul video"
Gongkwon Yusul is a modern Korean martial art system founded by Kang Jun in 1996.Its main influences include the martial arts of Hapkido, Hakko-ryu Jujutsu, Judo and Kyuk Too Ki (Korean style ThaiBoxing/Shootboxing). 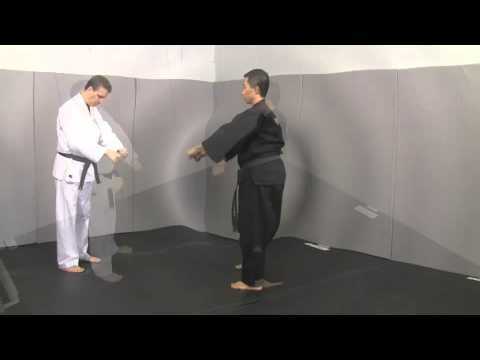 Gongkwon Yusul is a system which emphasises the application of striking, locking, and throwing techniques in practical, free-flowing fighting situations, rather than the static applications, more in common in traditional styles of Hapkido. 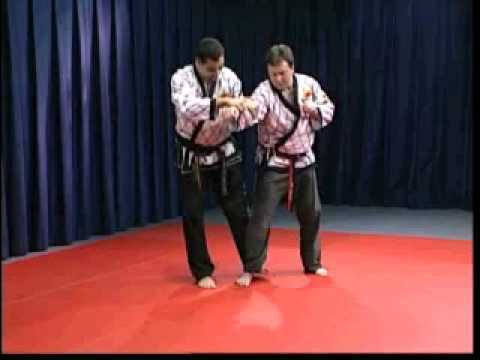 It also varies from Hapkido in that many of its hand techniques are strongly influenced by Western boxing, and that a significant part of Gongkwon Yusul training is in groundwork, applying techniques more akin to judo and Brazilian jiu-jitsu, than most Hapkido styles. 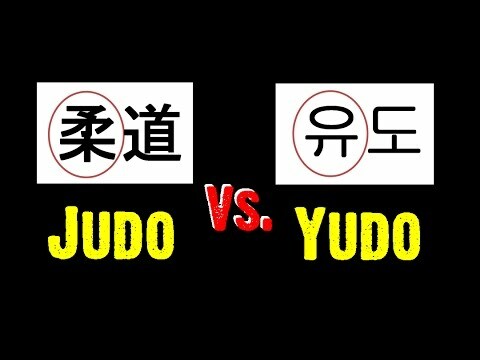 In a sense Gongkwon Yusul is an attempt to combine the practical, free-flowing technique application, often seen in mixed martial arts, whilst still retaining many traditional martial art attributes, such as uniforms, terminology, and ranking structure.